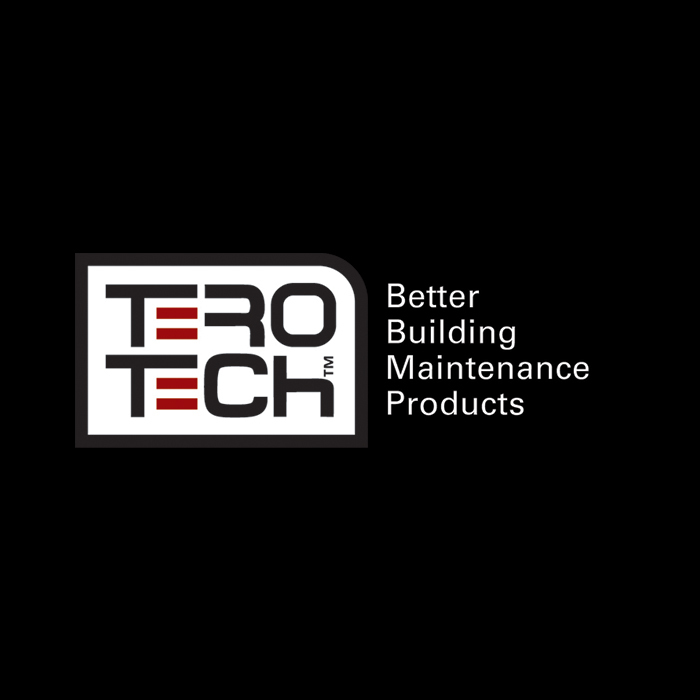 The perfect single coat weatherproofing treatment for any type of roof surface. 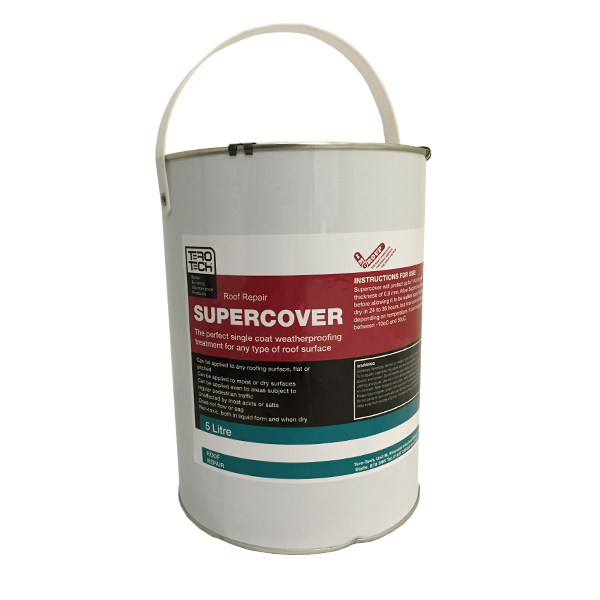 Supercover is a powerful weatherproof coating that can be applied to flat or pitched roofs of any kind. When completely cured, can be safely walked upon without compromising its protection. It is highly resistant to salts, acids, mould and plants, yet is easy to apply and is completely non-toxic. Or email us about Supercover here. Supercover is a single pack, easy application material, comprised of bitumen and aliphatic hydrocarbon compounds. Because of its unique chemistry, Supercover can be applied effectively to moist or dry surfaces, eliminating the need to ‘blow dry’. Supercover provides an effective weatherproof seal at a thickness of just 800 microns. Key Features and Benefits of Supercover? Apply to any roofing surface, flat or pitched. 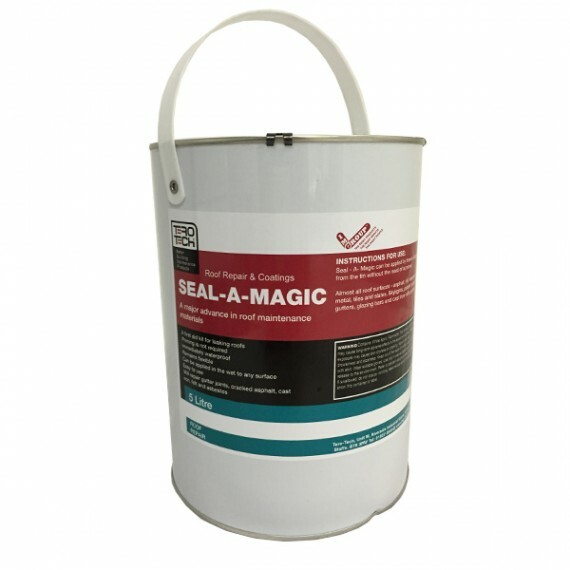 Can be applied to moist or dry surfaces. Suitable for use on areas subject to regular pedestrian traffic. Unaffected by most acids or salts. Does not support the growth of mould, algae or plants. Does not flow or sag. Non-toxic, both in liquid form and when dry.